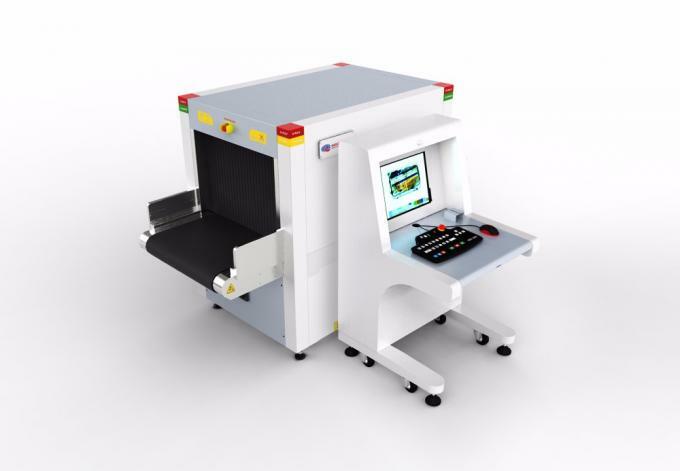 The SECU SCAN AT6550B is designed for screening small objects as well as baggage and large parcels for hotel, government, aviation, customs application. 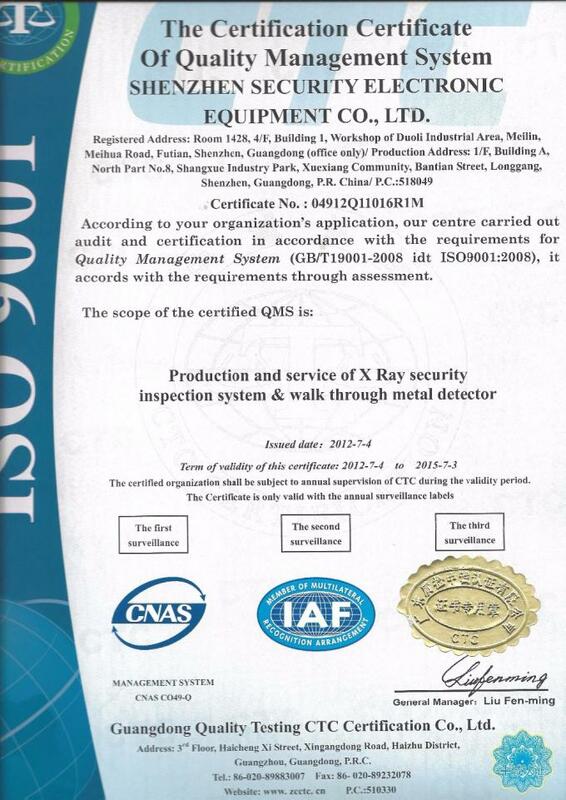 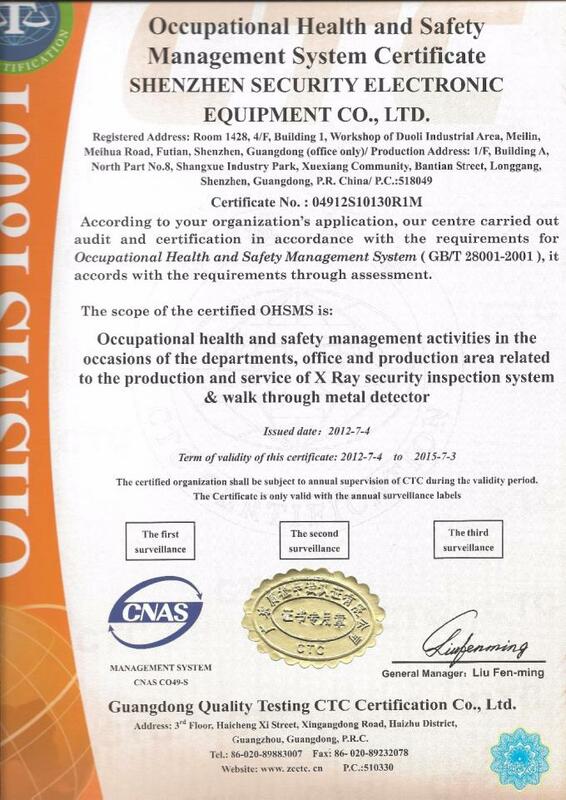 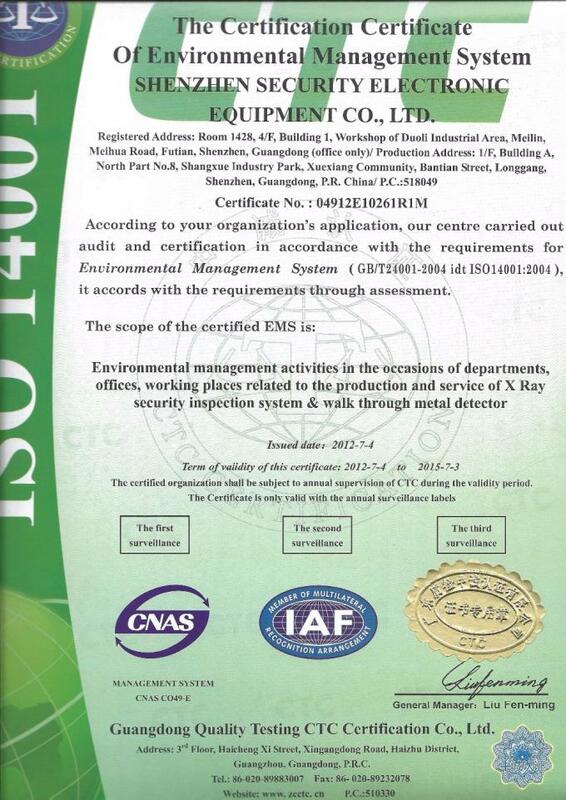 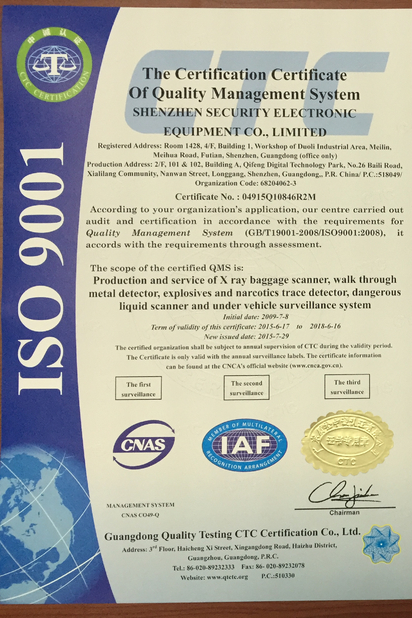 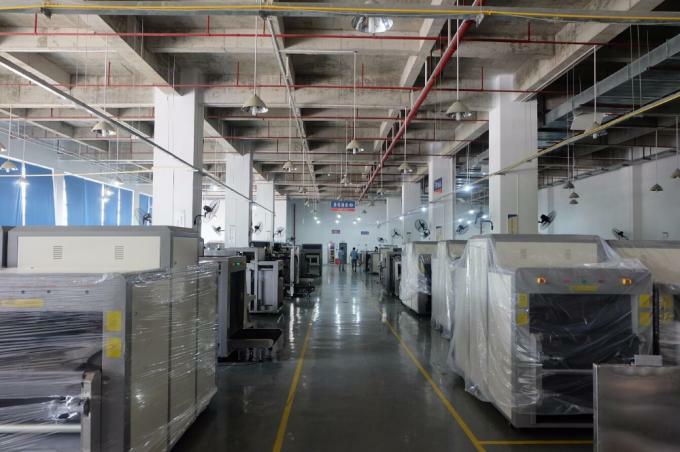 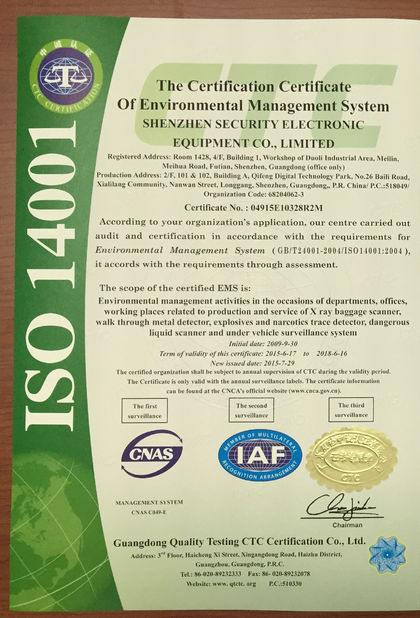 As the biggest manufacture of security x-ray inspection system in south of China since 2003. 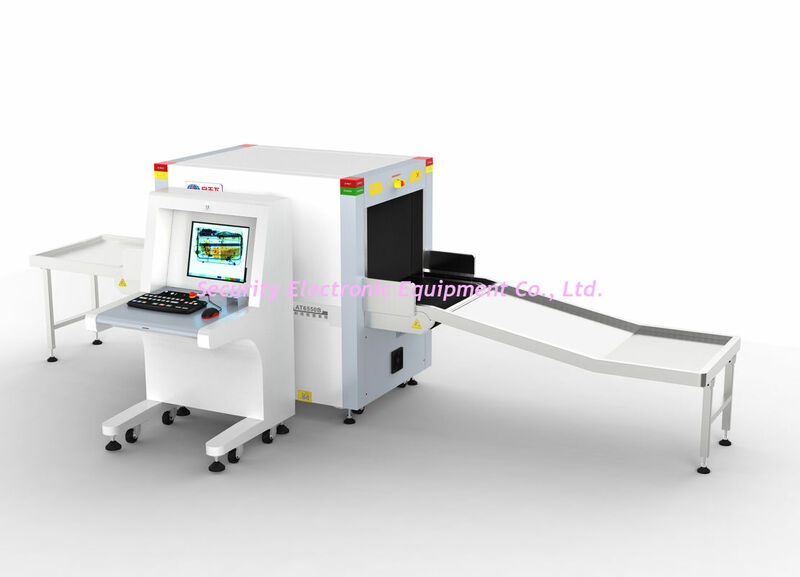 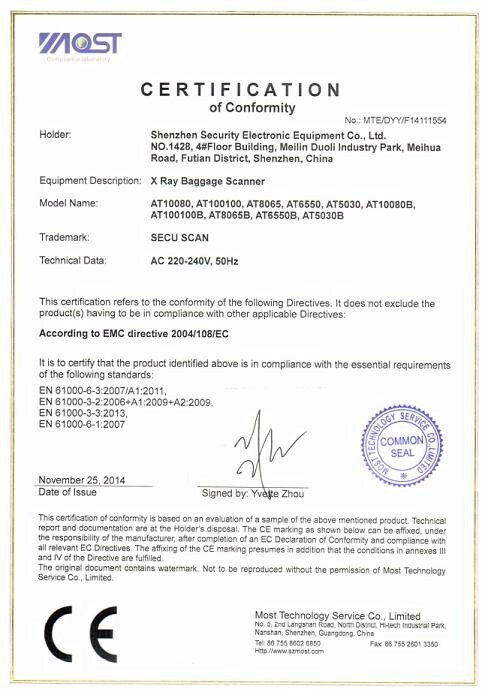 Big size for luggage inspecting, popular for express/Logistic company using.